SME’s to shine through Open Banking? 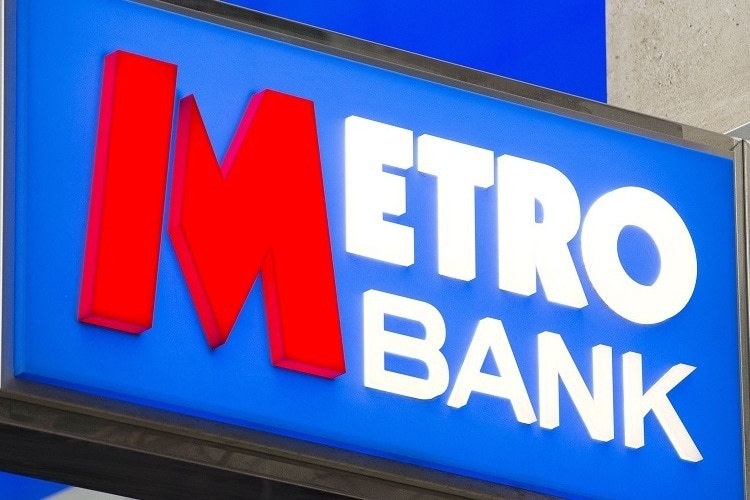 Paul Riseborough, chief commercial officer at Metro Bank, believes the biggest beneficiaries from Open Banking will not be consumers, but underserved SMEs. Starting in the nineties the advent of the worldwide web unleashed a revolution that would re-shape nearly every industry in just a couple of decades. Suddenly, going digital – and quickly – was a matter of survival. For UK high-street banks — often the poster-child for luddism — the impetus to embrace the digital megatrend derived as much from fear as from excitement. High-cost operating models and frustrating customer experiences made the perfect bullseye for Silicon Valley-inspired FinTech upstarts to challenge the incumbents. For long-suffering big bank staff the possibility suddenly beckoned of working in more progressive, entrepreneurial and agile organisations. Except the big banks saw this transformation as primarily a cost reduction opportunity. Over the past ten years UK banks have ploughed millions into digital transformation programmes. Most of these have prioritised cost efficiency over pure innovation. Years of underinvestment in large-scale banking operations served up a compelling opportunity to deliver high returns at seemingly low execution risk. In the minds of bank investment committees, deviating from that path meant accepting the less certain outcomes associated with marketplace development. As a result, replacing existing paper with new digital journeys became the rinse-and-repeat model applied to all bank business units. Taking stock in 2018, it’s hard to deny today’s banking experience is much more digitally enabled. Opening new products online is now commonplace and over half the UK adult population has downloaded a mobile banking app. At the same time London boasts a reputation as the world’s leading FinTech hub. Regulatory progress and the banks’ appetite to innovate through partnerships has created an attractive environment for global talent seeking riches. And yet this rising tide of digital investment has not floated all boats equally. Consumers are the clear winners. All the standard products — current accounts, savings, card and loans — can be opened seamlessly on desktop or via a mobile app. They can point to cutting-edge functionality such as AI-powered financial management tools, biometric authentication, in-app messaging, and merchant loyalty schemes managed directly from their banking app. SMEs, in contrast, have less to cheer about. These stalwarts of the UK economy, who collectively employ some 60% of the workforce and account for over half of private business turnover, remain perennially underserved. Take just one example: the average time to open an SME bank account is still measured in weeks at most big banks versus just a few minutes for consumers. Why this lack of focus on SMEs? Competition – or lack of – certainly plays a part. The big five banks control some 90% of SME banking and there is barely any difference in the products and services they offer. This entrenched market concentration has meant that SMEs have seen little digital innovation to help tackle the significant administrative burdens they face in managing their finances. The basics of preparing accounts, calculating tax, and tracking invoices and receipts is a tangled web of multiple logins, manual data input, and a complex choreography to move data from one legacy system to another. SMEs deserve better. And right now there is reason to be optimistic. Open Banking and its acronym-filled relative, PSD2, are regulatory-driven initiatives designed to encourage competition in Retail Banking. A protocol that enables data portability amongst banks, customers, and third-parties promises to unleash a wave of new innovations beyond the control of incumbent banks. The focus has so far centred on the consumer, from transforming how they manage their finances to potential fraud risks. Yet the area of banking set to benefit most from Open Banking and PSD2 is in fact SME banking. This is for three reasons. First, many of the solutions Open Banking makes possible address real pain points for SMEs. This creates strong incentives to try out new platforms and services. Innovative propositions are already taking root in the market, from collating disparate account information to applying for finance to managing payments. 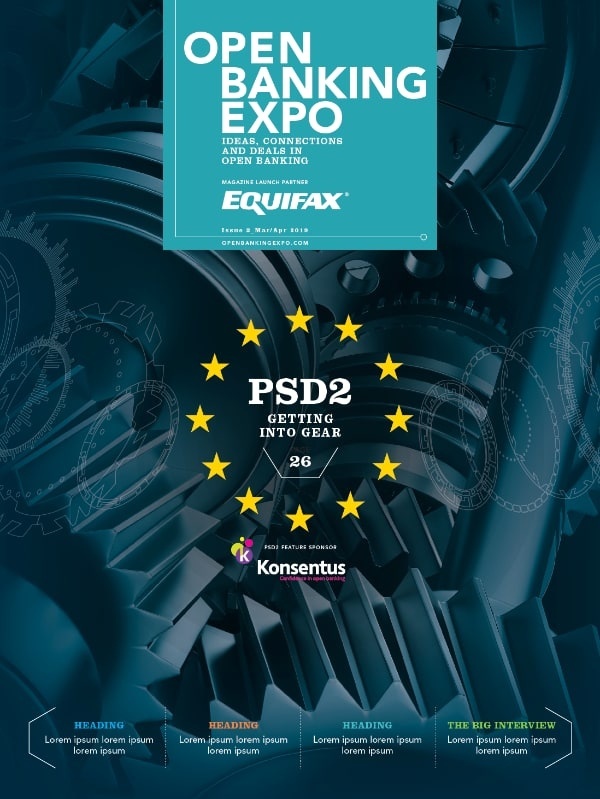 It’s clear that Open Banking and PSD2 offer meaningful, believable upsides for SMEs. Second, SMEs are unlikely to be as cautious as retail consumers to try new products and services developed by third parties. No business wants to throw money away, but it’s fair to say that SMEs are more open than private individuals when it comes to trying new services. The potential to save costs and enhance business performance is a powerful incentive for SMEs and will drive superior adoption rates. Third, SMEs are primed to leap on new innovations because they have been poorly treated by the big banks for so long. Open Banking offers businesses the ability to take advantage of new services without needing to suffer through the perceived challenges of moving their banking somewhere else. In other words, SMEs can sample the best services out there without the admin headaches. Now is therefore the time for SMEs’ moment in the sun. Their data liberated from the grip of the big 5 banks, SMEs are now alive to the fact that new market participants can help them get done what they need to get done faster, cheaper and better. It is our responsibility to help them make the most of this new world.